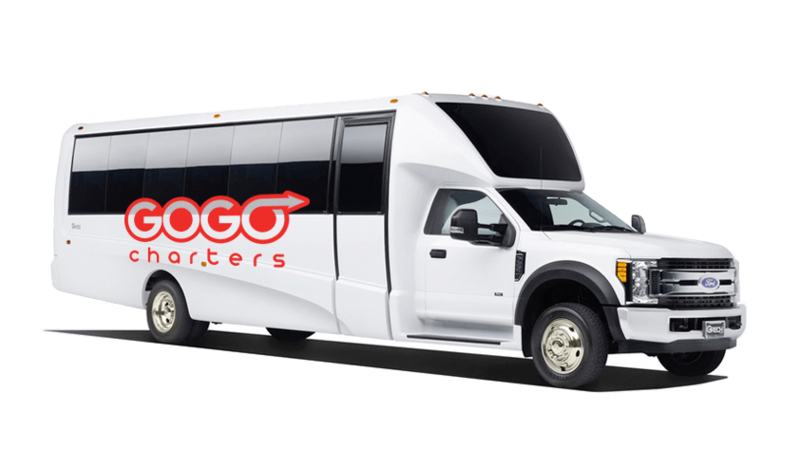 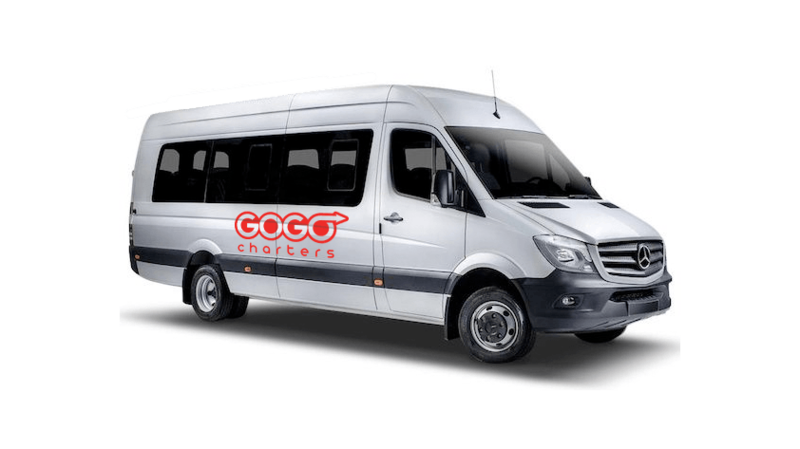 The 18 passenger minibus is a great option for smaller groups traveling within the city. 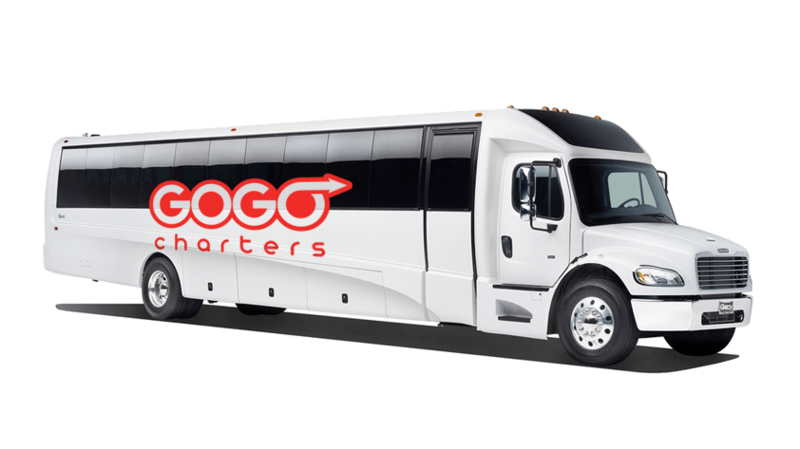 Local transportation is this model's specialty, and the vehicle is especially useful for anyone planning a bachelor or bachelorette party. 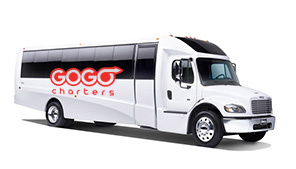 Keep your group experience intimate with an 18 passenger minibus. 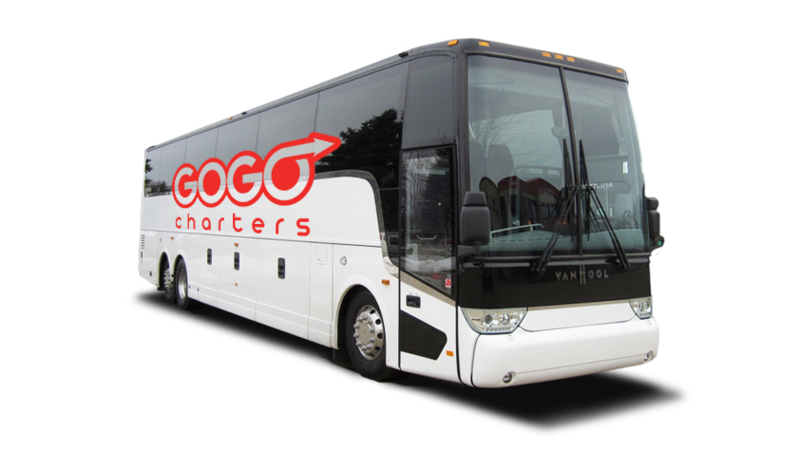 We only charter clean, up-to-date buses operated by professional drivers, so you can relax knowing your group’s members will ride safely and comfortably. 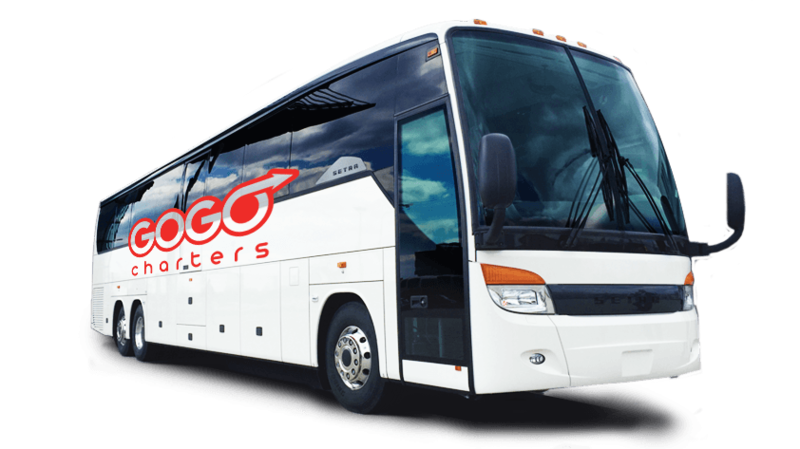 If your group requires specific amenities, let your reservation specialist know at the time of booking and we’ll do everything we can to accommodate you. 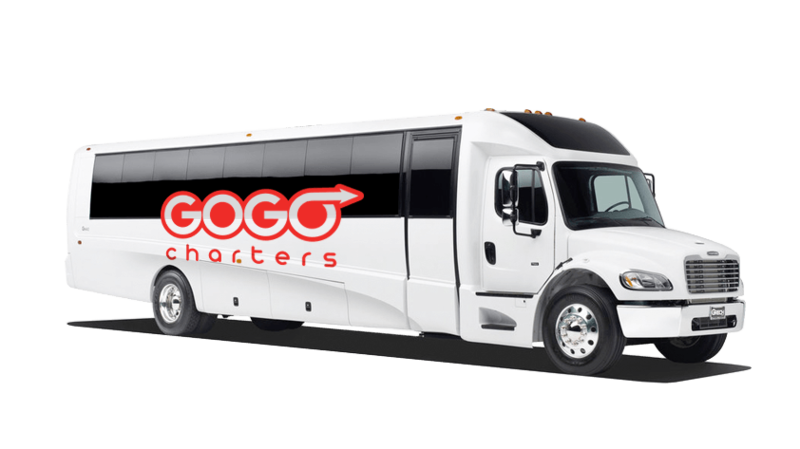 Whether you’re traveling to a corporate event, shuttling wedding guests, attending a sports tournament, or planning a church group outing, we’ll pair you with the perfect bus for your group. 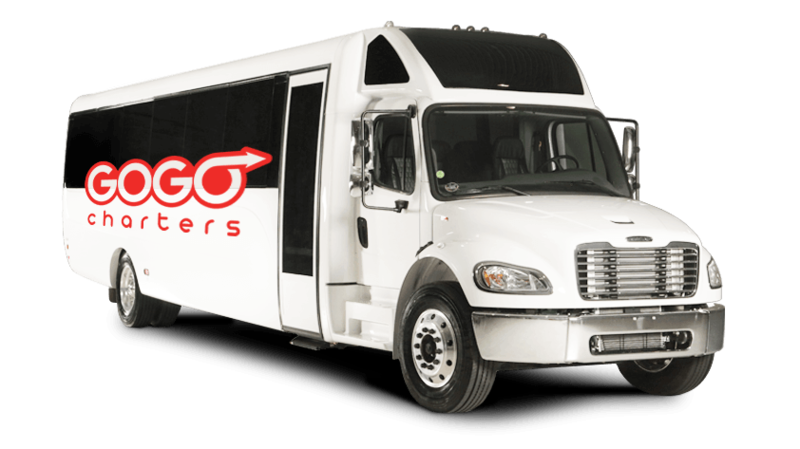 Call us today at 1-855-826-6770 for a free, no-obligation quote! 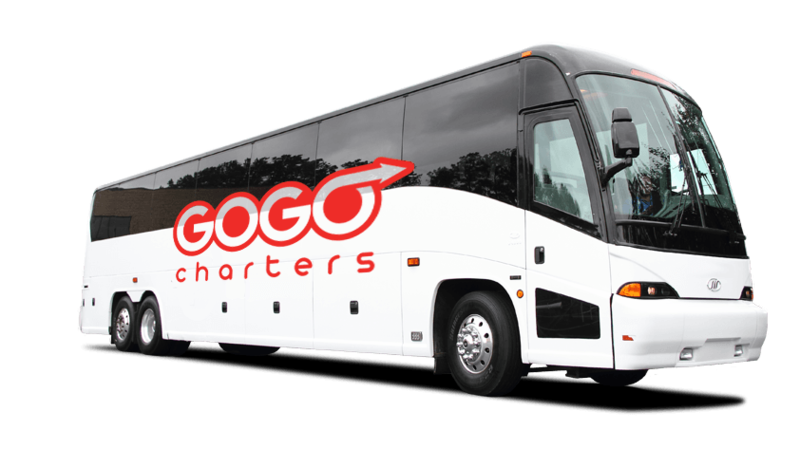 Our reservation specialists are available 24/7 to assist you with your bus rental.